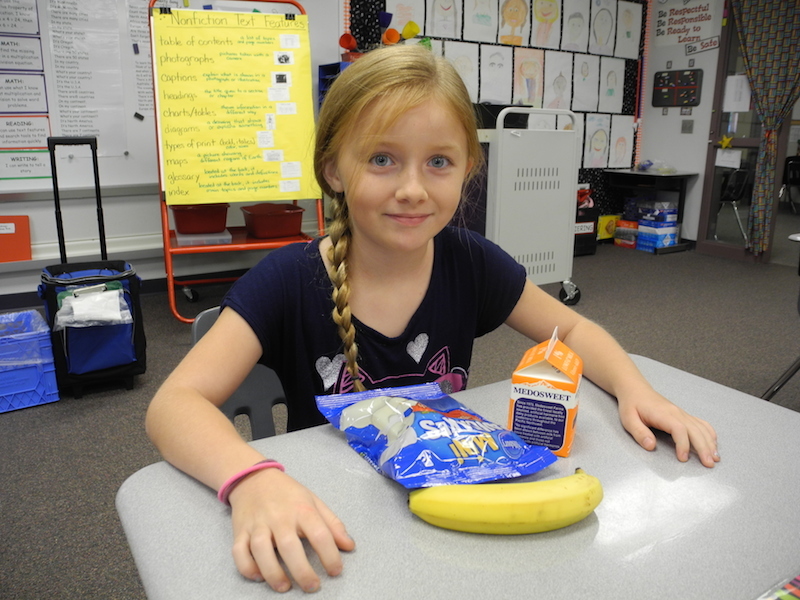 This entry was posted in Uncategorized and tagged Academic Achievement, Dietary Guidelines for Americans, FRAC, Fuel Up To Play 60, Learning Connection, Map the Meal Gap, Midwest Dairy, Montana Food Bank Network, National School Breakfast Week, No Kid Hungry, Partners for Breakfast in the Classroom, school breakfast, USDA, Windham-Raymond #RSU14 MAINE by schoolmealsthatrock. Bookmark the permalink. Reblogged this on Nutrition Services. 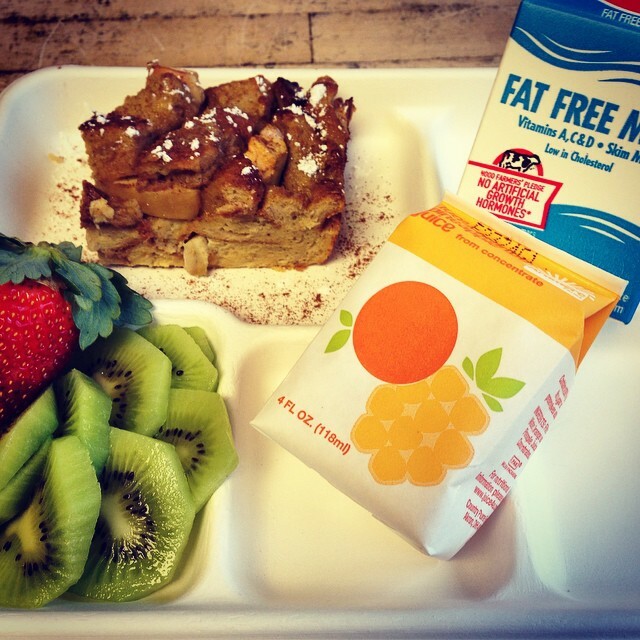 Pingback: Best of National School Breakfast Week 2015: Our ‘Final Four’ Top Picks! Wow, half of American children live in poverty? And I thought the 20% here in Germany are evidence of incapacity. But poverty is only part of the reason why so many children come hungry to school. It also depends on their individual upbringing and the attitude of society in general. I have taught classes in Thailand, where people are poor way beyond our means, and I can’t remember having seen hungry kids. On the contrary, they would bring tons of food into the classroom. Eating is a social thing there. Kids would have a decent breakfast with their parents at home and then share a second one with their classmates. It’s a shift of priorities: “the west” focuses on punctuality & profitability (both don’t allow for a good breakfast with your family) whereas other countries focus on family and happiness. I think the problem really is that profound.